DCT Global products are no longer available. 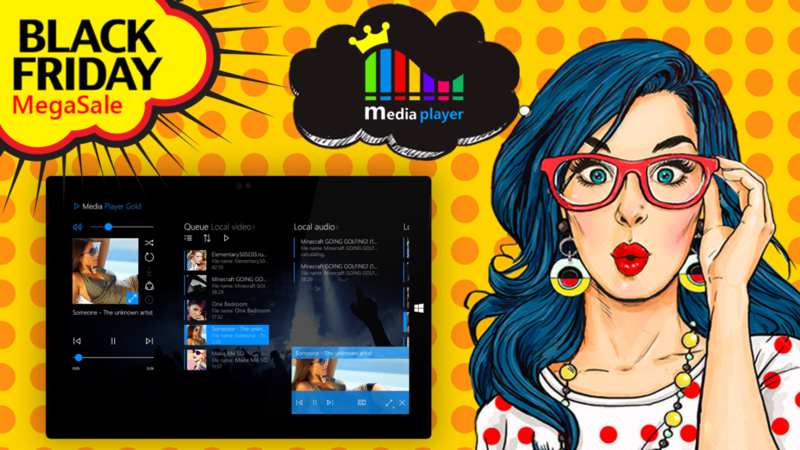 The best Media Player ever…GOLD version with 84% discount!! DIGITAL CLOUD TECHNOLOGIES GLOBAL © 2016 - All rights reserved.